With the regular PGA Tour season over, attention in the States turns to the first of the FedEx Cup play-offs, writes Phil Casey. The Northern Trust is a limited field event for the top 125 on the FedEx Cup standings, after which the top 100 move on to TPC Boston for the Dell Technologies Championship. After being staged at Glen Oaks Club last year, the event returns to Ridgewood Country Club in New Jersey, which played host in 2008, 2010 and 2014, with Vijay Singh, Matt Kuchar and Hunter Mahan the winners on those occasions respectively. 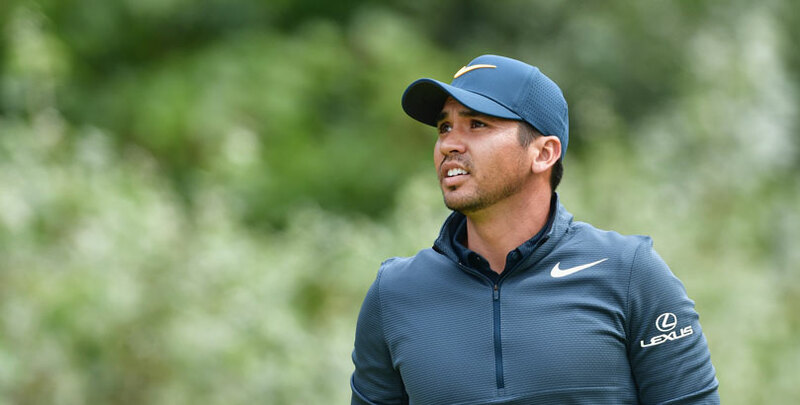 Dustin Johnson gave us a 14/1 winner last year by beating Jordan Spieth in a play-off and the world number one – who was ninth back in 2010 – is a tempting favourite at 9/1, but Jason Day just gets the nod as our first selection at a slightly better price. Day was fifth in 2010 and second in 2014 and comes into the week with form figures of 12-17-10-19 since missing the cut in the US Open, figures which suggest the Australian is close to claiming a third win of the season if he can put it all together. 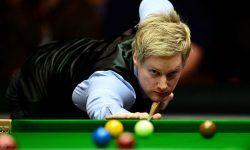 The former world number one can be backed in the each-way market at 12/1. This time last year Hideki Matsuyama was the tournament favourite after winning the WGC-Bridgestone Invitational with a closing 61 and finishing fifth in the US PGA. And although he missed the halfway cut, the change of venue and his performance in the Wyndham Championship last week mean he is worth following for the second week running at 35/1 in the each-way market. Having backed Matsuyama at 16/1 last week, I’m happy to take that price in a stronger field after the Japanese star carded rounds of 69, 68, 64 and 65 to finish in a tie for 11th, seven shots behind Brandt Snedeker who opened with a 59. With some big names dominating the market there is value elsewhere and Patrick Reed can hopefully provide some at odds of 50/1 each-way, the Masters champion seemingly available at such a generous price on the basis of missing the cut in the US PGA. Reed was ninth at this venue in 2014 and had not finished outside the top 30 in four starts before Bellerive so can be forgiven one poor performance. And finally Gary Woodland and Kevin Na could reward small wagers each-way at 66/1 and 70/1 respectively as they enjoy the combination of good recent form and top-15 finishes at the venue.